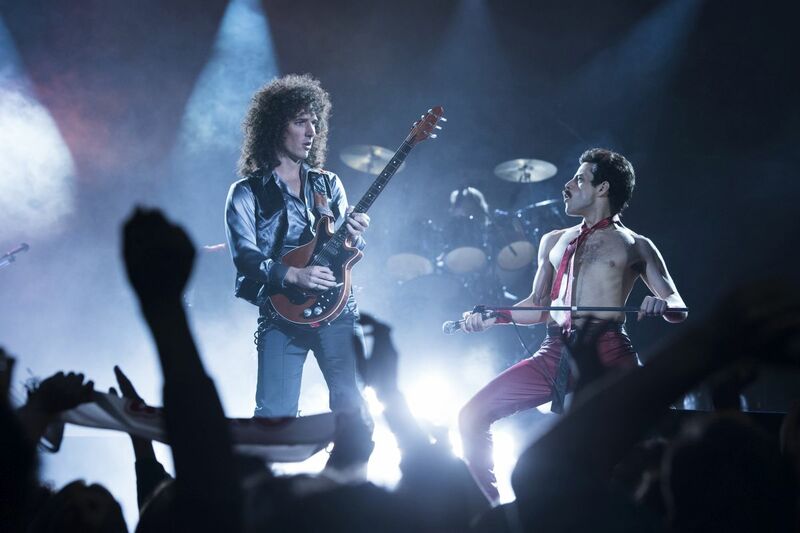 20th Century Fox has released a new clip from the upcoming biopic Bohemian Rhapsody shows that Queen frontman Freddie Mercury (Rami Malek) demanded a lot out of his fellow bandmates. As he repeatedly asks his bandmate “Can you go a bit higher,” it’s intercut with footage of the band in concert, revealing Mercury’s showmanship as well as his strive for perfection. You can check out the clip below! 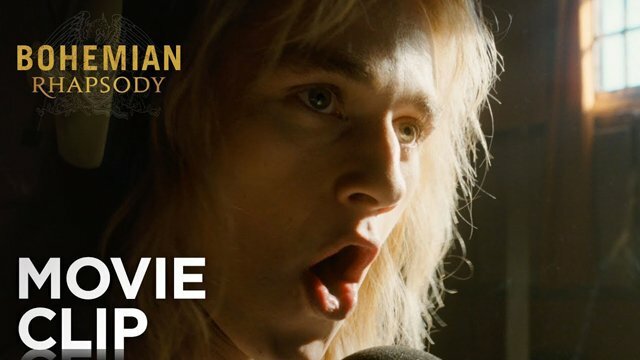 The post Bohemian Rhapsody Clip Takes it Higher appeared first on ComingSoon.net.